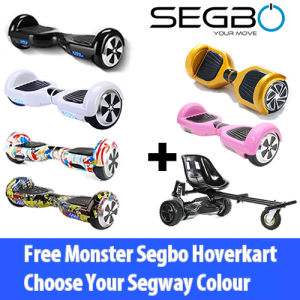 We are a company that specialises in hoverboards and segways. 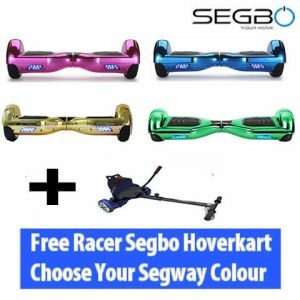 All of our hoverboards have been UK tested to assure that they are the best, safest and most up to date hoverboards that you can purchase. 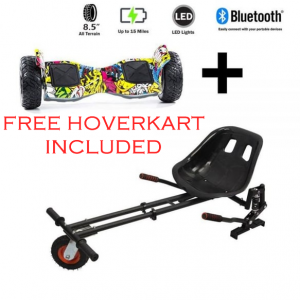 Located inside our hoverboards are Samsung celled batteries and they come with a UL charger. 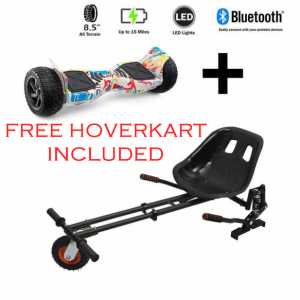 We aim to give our customers the best service they can possible receive, so with the help of ourspecialist hoverboard service team, we offer a 12 months warranty to all customers who purchase a hoverboard on sale from us. On top of this, if you purchase an item from us before 3pm on Monday-Friday, it will be dispatched that same day and delivered to you the following working day, free of charge! 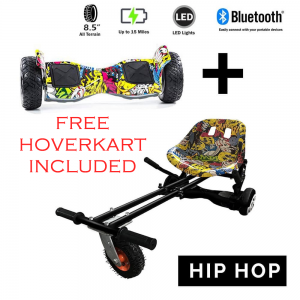 Welcome to the home of the Hoverboard and segways. 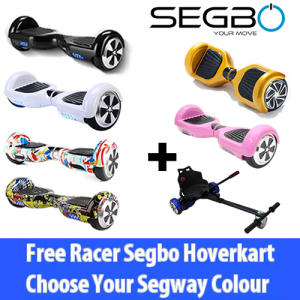 This year we have started our Hoverboard and Segway Sale early. Find the best hoverboard deals online and get yourself a Segway or a hoverboard with the Free kart offer. 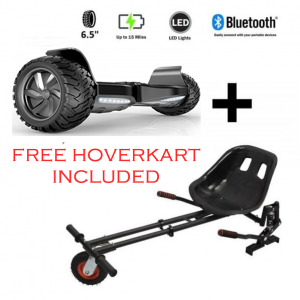 With Free Next Day Delivery, Free built-in Bluetooth & Carry bag, our exclusive deals on Segways Hoverboards, Electric Scooters and Hoverkart won’t be beaten on price or service. 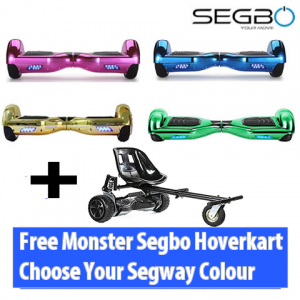 Segbo Hoverboards would be the perfect gift for a friend or family member this Christmas or even treat yourself. Check out our Big2019 Now!